The funding raised would establish an annual community awards for schools, setup a football team for children and support our others causes. BCPD Trust would like your help to establish an annual community awards that recognises the achievements of secondary schools in Luton based on school’s performance, Ofsted ratings, student feedback, parent and community feedback. Our volunteers have developed tools to rank all secondary schools in Luton by combining results from multiple sources such as government published school’s performance data, Ofsted ratings and student feedback ratings through an independent third-party website. This first round results have now been completed and the Top 10 short listed secondary schools in Luton this year are listed in alphabetical order below. The community survey would be conducted over 2 to 3 months period and would ask the Luton community to vote on multiple schools they think should win the award. The survey would go live in Q1 2019 and we would like all the community and schools to encourage students, parents and teachers to take part and vote for their best schools. The combined results from the first round and the community survey would be used to do a final ranking of the 2019 Top 10 secondary schools in Luton. The winning school would receive the Voice of Luton 2019 Best School Award and the Top 5 students with the highest GCSE results from that school would each receive an award. 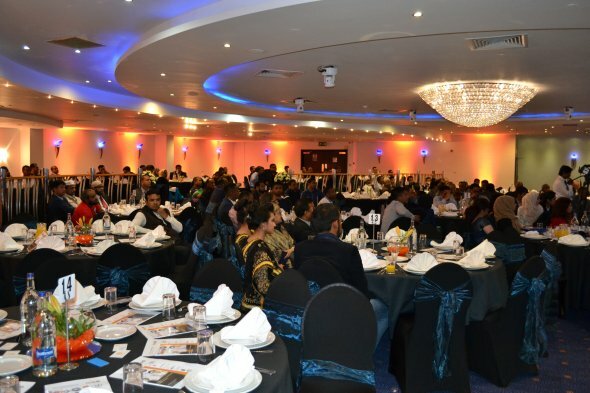 Our plan is to bring students, parents, communities, schools, local authorities, local organisations and volunteers together at an awards ceremony gala dinner party in October 2019 to recognise achievements, discuss solutions and strengthen communities. The awards would be publicised along with all sponsors through social media, press and TV. Our sports club regularly organises camping, bowling and other social activities. 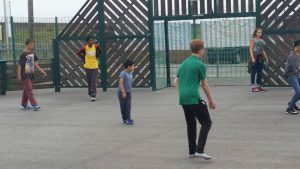 We require your help to setup a Football team in Luton for young children under the age of 16. Your funding would mainly pay for team kits and regular pitch bookings. 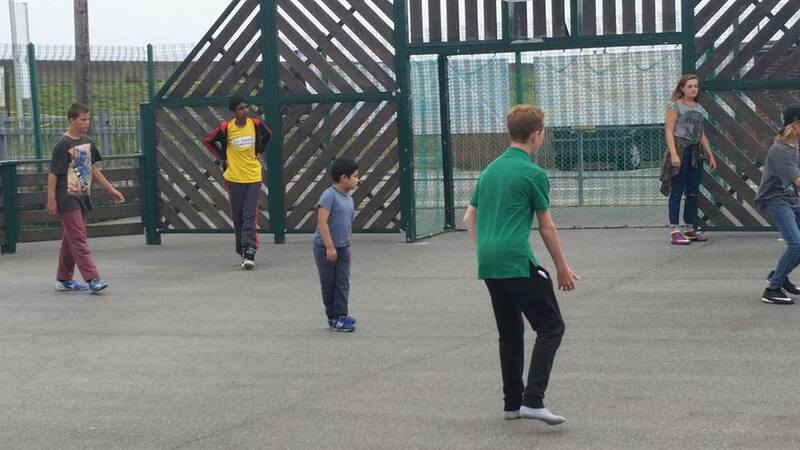 We have dedicated volunteers who can provide coaching and support to youngsters. The trust plans to organise weekly training and compete in matches across the county. Our community News Blog, Facebook and Twitter pages provides information about community events, sports activities, education, training and local business. Our group of volunteers manage these social media and news pages to help improve their community. Please support our cause in whatever way you can. You can simply donate or select one of the rewards with your donation. You can also promote this crowd funding campaign to your friends and family.